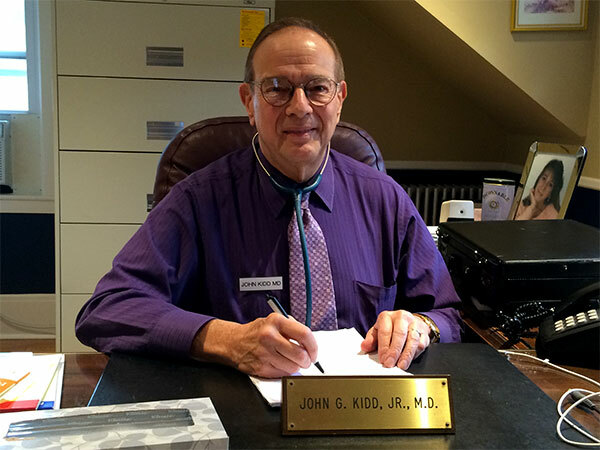 Home » John Kidd, M.D. Originally from New York and Texas, Dr. Kidd graduated from the University of Virginia and received his M.D. from Duke University Medical School. He completed his Family Practice residency at the University of Minnesota Hospitals, and subsequently relocated to Massachusetts to practice medicine. He currently lives in Topsfield with his family.